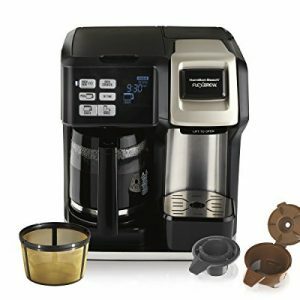 Fresh, delicious coffee is only the beginning! 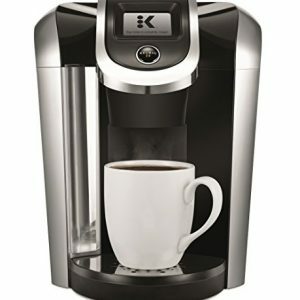 This incredible hot beverage machine comes complete with all your favorite features like 24-hour programmability, carafe temperature control, Brew Pause, and the ultra-convenient Hot Water System. 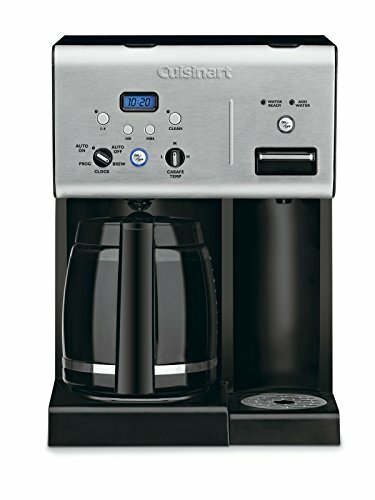 Now you’re never more than a minute away from enjoying your favorite instant soup, hot cocoa, tea and more. 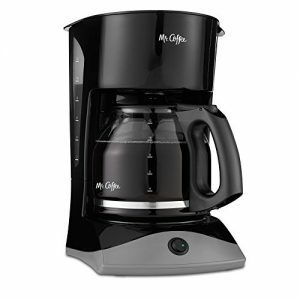 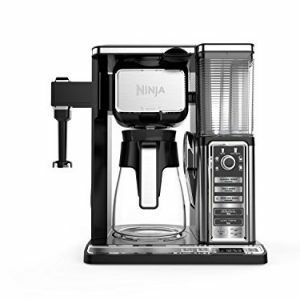 Fully Automatic with auto-on and auto shutoff, self-clean function and 1-4 cup setting.